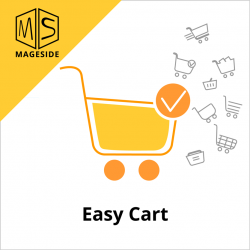 The AJAX Cart extension allows customers to continue shopping without waiting for pages to reload each time adding items to cart or removing items from cart. 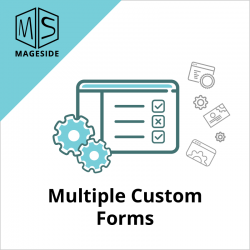 Create and display a different kind of multiple custom forms on your Magento store right from admin panel. 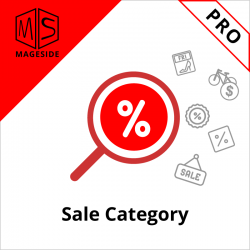 Automatically generates list of products with discounted price for specified sale category. 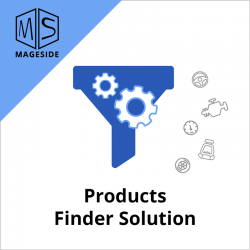 Display product filters which help the customers find products very quickly and easily. 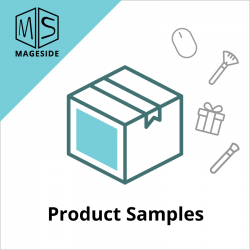 Make it easy for customers to find specific models, colors, components. 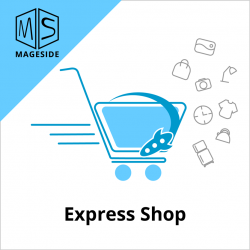 The Express Shop extension allows you to place all products from your store to one category. 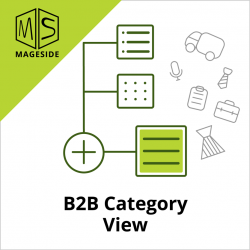 The B2B Category View extension allows to order quick from the category page. 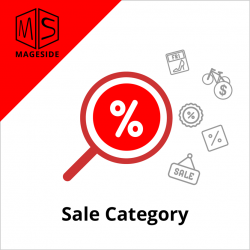 Automatically generates list of simple products with special price for specified sale category. 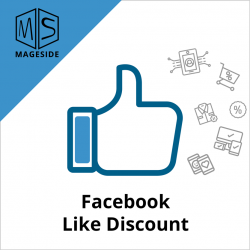 Get your customers advertise your store on their Facebook profiles and give them the discount as a reward. 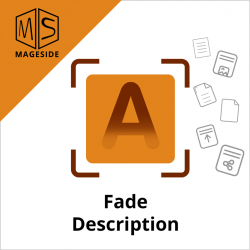 Use Fade Description extension to hide long category description to focus customer on products browsing. Engage more customers by displaying recipes on your website. 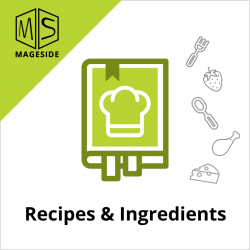 Create a recipe, assign products of your store as ingredients of the recipe. 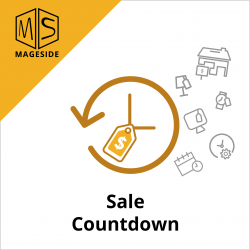 Let customer add all the products to the shopping cart with one click. Personalization matters. Increase your customers’ loyalty and enjoyment not expanding your product list. 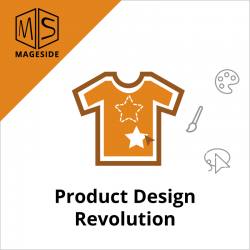 Use products configurator for creation more attractive presentation. 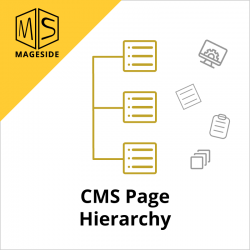 CMS Page Hierarchy easily helps to display information pages in the store in a hierarchy and meaningful structure.